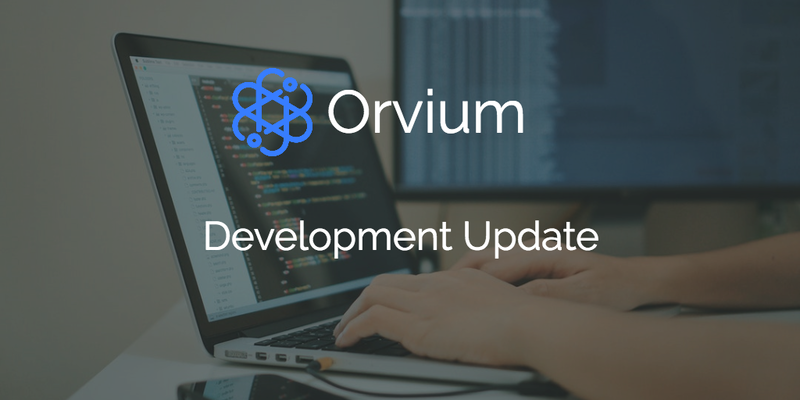 While it is true that we published several updates in the past about the project and the platform (check out our previous stories in Medium), we want to start sharing these updates more often with you. Turns out, last 14th March we released our brand new platform and that seems a great moment to start doing it. Keywords: Now you can add keywords to your publications and they will be considered when you make a search. Multiple authors: Each publication author is now clearly shown in the application. Multiple publication files: Authors can upload multiple files to their publication. When two or more files are published in one specific publication, we will store in the blockchain only one hash (which is the hash of all publication file hashes).